This question has recently been asked on the discord server, so I took some screenshots as Choco did a better job of explaining it than I could. These creation slots can then be used to make other lintlings. 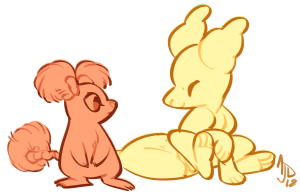 Is there a gallery folder for adopts? 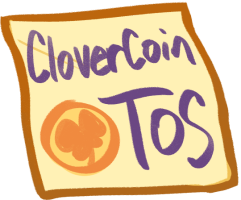 As the only people allowed to make adoptables of Pillowings are the Guest Artists and other staff (Clovercoin included), there is no need for an adoptables folder. When an adoptable sheet goes up, or an event where a design can be won, it tends to be hosted in the featured folder. Is there something specific you were looking for or looking to submit to the group? Myo stands for make your own. Or you can ask for help in the myo channel in the server. Personally,I love helping people work on their designs. If you want someone to completely design it for you, rathrer than just helping, you might want to consider commissioning someone, though. Hi! I’m stuck on moble and can’t join, and can’t get chrome since that is how people get to desk top mode??? Could you possibly send me an invite? Thank you.